There is always more to discover wherever you are in England. Its museums, monuments and heritage sites are testament to centuries of history. 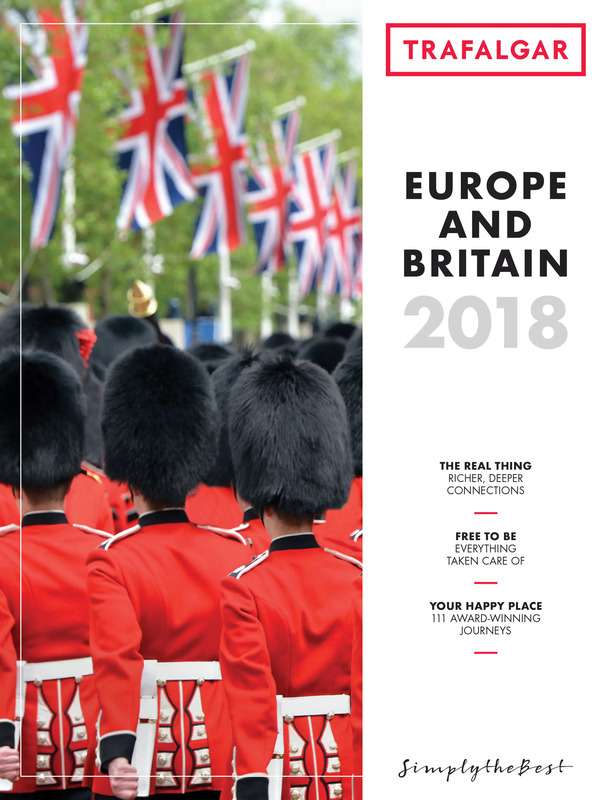 Accompanied by Travel Directors, you’ll be able to get a real insight into what makes Britain so unique and interesting.